On 08/24/15 at about 3:00 PM, South Lake El Dorado Narcotics Task Force Agents (SLEDNET) served a search warrant at a residence in the 800 block of Tallac Road in South Lake Tahoe. At the residence, Agents contacted eleven adults, seven of them claiming to reside at the location. The warrant service was focused around an investigation alleging the sales and use of illegal narcotics. Suspected methamphetamine and heroin was located throughout the residence. Also located were items consistent with the sales of illegal narcotics; packaging and scales. Spoons commonly used to reduce heroin into a liquid form by heating them, small cotton pieces commonly used to filter drugs before injection and hypodermic needles and syringes were found. Glass pipes commonly used to smoke methamphetamine were also recovered. Richard Martin (above) – Maintain residence for sale of narcotics, Possession of narcotics paraphernalia. Joshua Martin (above) – Possession of a controlled substance, Maintain residence for sale of narcotics, Possession of narcotics paraphernalia, Violation of probation. 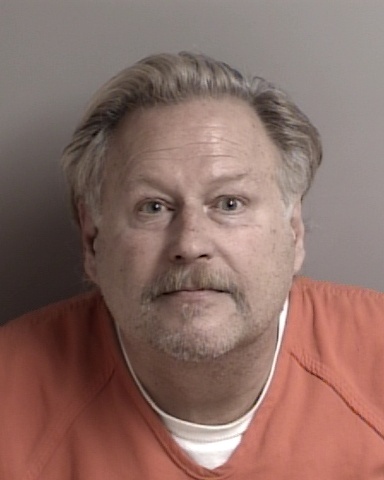 Marty Beaman (above) – Possession of methamphetamine with intent to sale, Possession of heroin with intent to sale, Maintain residence for sale of narcotics, Possession of narcotics paraphernalia. 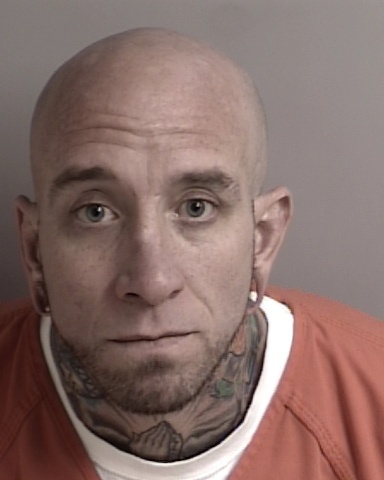 Shawn McGrath (above) – Maintain residence for sale of narcotics, Possession of false compartment to conceal narcotics, Possession of heroin with intent to sale, Possession of narcotics paraphernalia. 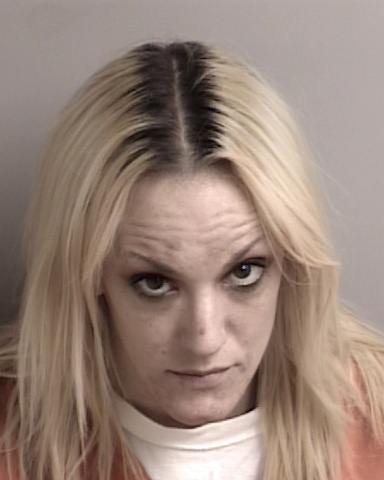 Gabrielle Cooley (above) – Possession of heroin with intent to sale, Possession of methamphetamine with intent to sale, Maintain residence for sale of narcotics, Possession of narcotics paraphernalia. 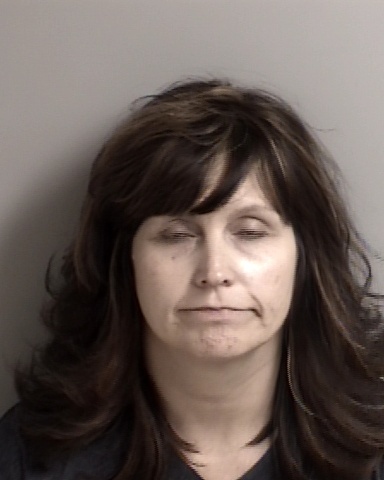 Rachel Neill (above) – Maintain residence for sale of narcotics, Possession of false compartment to conceal narcotics, Possession of heroin with intent to sale, Possession of narcotics paraphernalia. 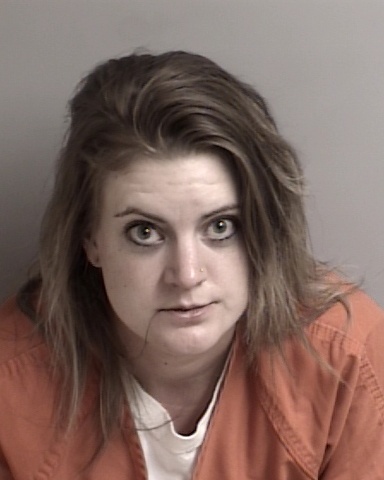 Angela Zimmerman (above) – Loiter for the purpose of narcotics activity. Since the beginning of August there have been numerous homes burglarized in the Pollock Pines, Sly Park and Pony Express Trail area stretching from Pollock Pines to Pleasant Valley. Many of these burglaries have been committed during the daylight hours, when the homeowners are away. Deputies Schlag and Peterson from the Patrol Division are working diligently to solve these crimes but we need your help in identifying the suspect(s) and solving these crimes. If you have seen anything suspicious, or have any possible suspect leads to these burglaries please email Deputy Schlag at SchlagL@EDSO.org, or Deputy Peterson at PetersoT@EDSO.org. We look forward to working with you and the community to help solve these personal crimes. Keep in mind if you see anyone that looks suspicious or any vehicles that are not known to you and are not familiar to your area, please report that information to the patrol division for immediate follow-up, EDSO non-emergency phone (530) 621-6600, or if an emergency call 911. Thank you in advance for any assistance or information you may provide. 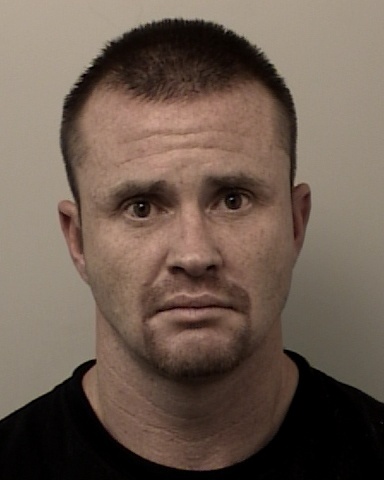 On 08/16/15 at about 3:00 AM, deputies went to a residence in the 3400 block of Montero Road in Cameron Park to look for 38 year-old Ryan Walker. 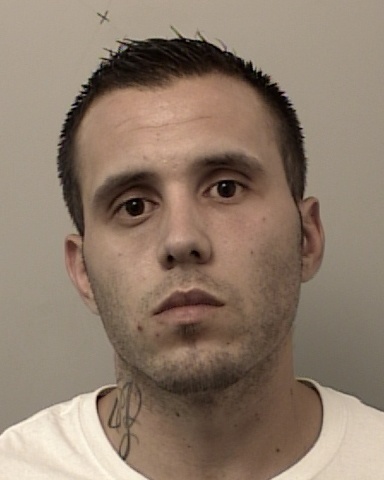 Walker was wanted for vehicle theft and an armed robbery that occurred on 07/03/15. He was also a suspect in other crimes to include a felony vehicle pursuit with deputies on 08/10/15. 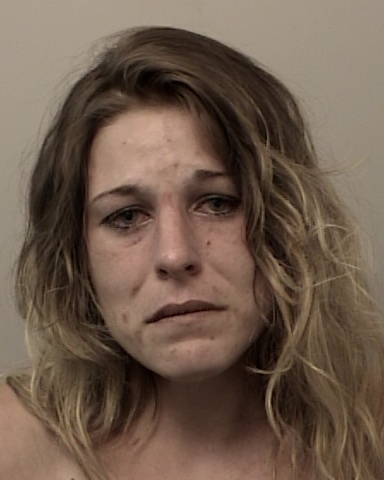 Near the residence, 28 year-old Matthew Clark and a female adult were contacted for walking in the middle of the street at 3 AM. Showing signs and symptoms of being under the influence of narcotics, Clark was detained. At the residence, deputies stopped Walker’s girlfriend, identified as 25 year-old Leah Bucknell, a transient, as she was leaving the house. During the contact, Bucknell’s pit bull went after the deputy. Bucknell used the dog to keep the deputy away. When other deputies arrived, the pit bull and Bucknell were finally detained safely in a patrol car. As additional deputies arrived, a subject was spotted on the roof, trying to hide behind the chimney. The person was identified as Ryan Walker. He ran looking for an escape route and then started tearing off a roof vent to regain access to the house. After about 10 minutes, Walker calmed and deputies commandeered a ladder and talked him down. He was taken into custody without incident or injury. In the driveway was a blue Toyota pick-up truck that was registered to a person in Pollock Pines. Deputies were unable to contact the registered owner that night. The following day, the owners reported the truck as stolen. 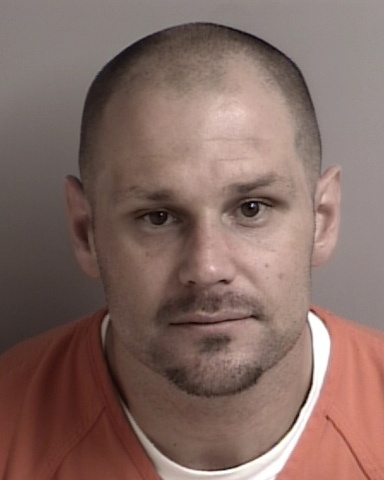 Matthew Clark was arrested for being under the influence of methamphetamine. He was released from jail with a citation. Leah Bucknell was arrested for obstructing a peace officer. She too was released with a citation. Ryan Walker was arrested and booked on two counts of vehicle theft, armed robbery, felony pursuit, burglary, and obstructing and resisting arrest. 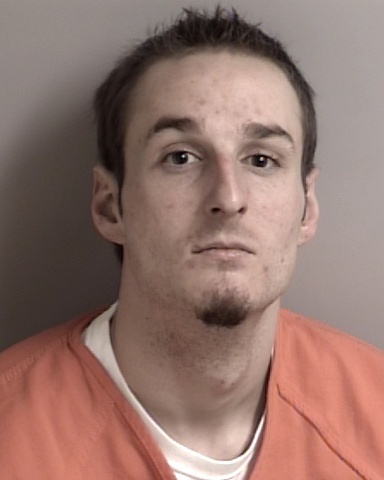 He is being held in the El Dorado County Jail without bail.